Harry Bhadeshia’s book Bainite in Steels has reached it’s third edition. It’s available on pre-order at a price of 80 UKP and will be available from April. The third addition has an additional 40% more content to cover the developments of the 15 years of research since the previous edition. This book is highly recommended for those who have an interest in the physical metallurgy of steels, alloy design, and solid-solid transformations. 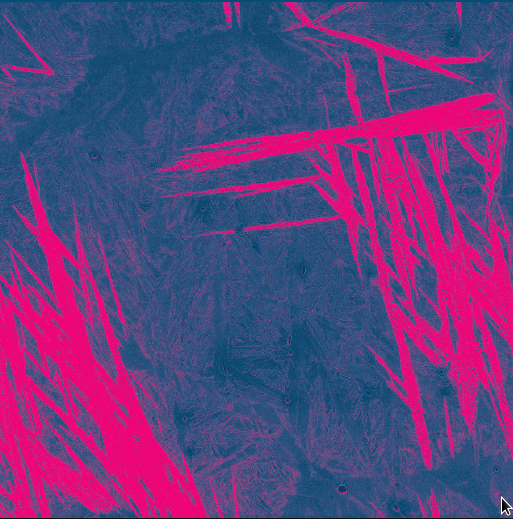 Cover image for Bainite in Steels, 3rd Edition. Reblogged this on Acicular ferrite.